In our very first acquisition, a lady named Zoya called us after she received a post card of ours in the mail. This poor lady was facing some serious medical conditions and desperately needed money for a medical treatment that her insurance wouldn’t pay for. It was very expensive and after exhausting all other methods of treatment with no results, this experimental treatment was something she needed. Especially since it was helping so many others in the same situation. She had a property she inherited and it needed a lot of work. She had hopes of fixing it up and selling it herself but after becoming sick, that was no longer an option and her only resource to raise money for the medical treatment she needed. 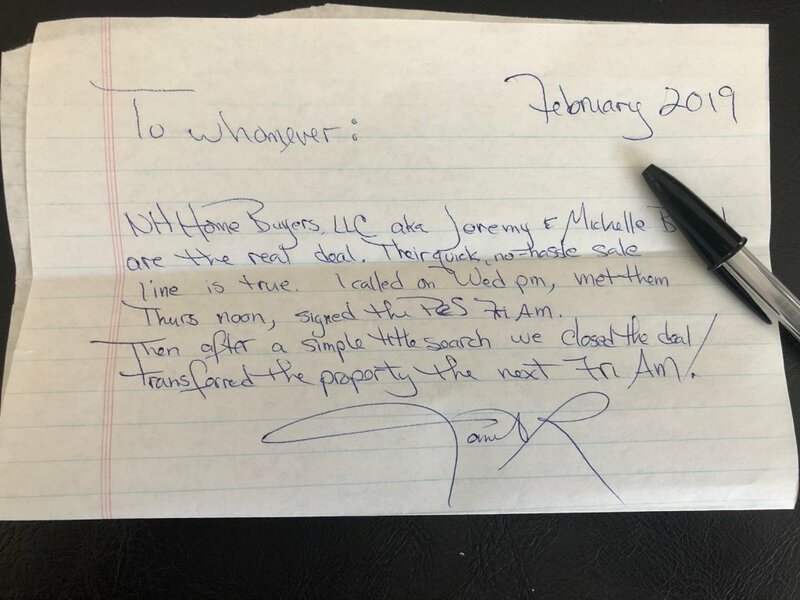 If she didn’t sell this house fast, she would miss out on this opportunity to secure a spot (only a few were left) to get this treatment she needed in time. After meeting with her, getting to know her, her family and her situation, we knew we had to act fast. Thankfully we had the ability to acquire this property fast and get her to the closing table with money in her hand. During one of our meetings, she was so thankful that we were working so hard to make this happen so quickly for her that she insisted on giving us a testimonial, something we never took her up on because we just wanted to get her to Chicago to get the treatment she needed. Thankfully we were able to close on the house quickly for the exact amount she needed for treatment. The next day after closing, she landed in Chicago and was able to start the month long treatment. We were grateful that she trusted us to help he with her situation. 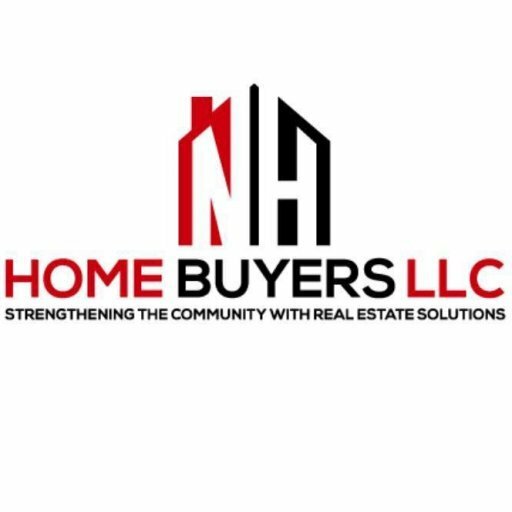 Helping people in the community is first and foremost what we do here at NH Home Buyers. We take great pride in that – making a difference in people’s lives one house at a time.